Ever watched a horror movie where you know something bad is going to happen and you look at your friends and tell them “how stupid the character can be, she must know the killer/monster is there to get her?“.. Same thing happens with my life, there are things I know I’m not suppose to do. Because I know. I am aware of the consequences… but I still do it, because I do enjoy the thrill of it all. 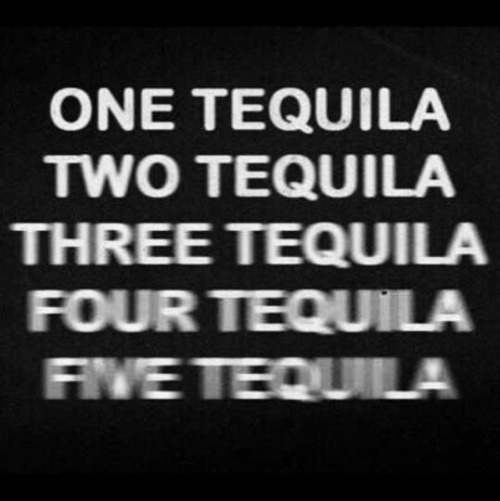 Or because of tequila. But what is life without some mistakes made? I’m pretty sure that all the things I’ve done one day will end up like a good story. I just need to figure out what to do meanwhile.